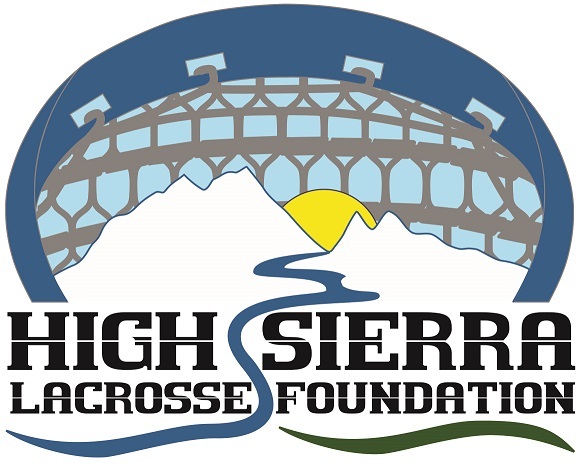 The High Sierra Lacrosse Foundation is a 501(c)(3) non-profit organization founded in 2007 to support and grow the sport of lacrosse across Northern Nevada, Truckee, and the Tahoe Basin by raising and providing resources. The Foundation is guided by a Board of Directors that believes lacrosse provides a powerful vehicle for a player’s personal development, teaching the values of Accountability, Citizenship, Integrity, Passion (Love of the Game), Respect, Humility and Tolerance. Furthermore, the Foundation believes encouraging the development of these values in student-athletes is crucial to our local communities. The Foundation is recognized for upholding the highest standards of both the game and the communities in which we live. Through the sport of lacrosse, we develop character. In developing an individual’s character, Lacrosse acts as a catalyst for contributing to stronger, more robust communities. To learn more about the Foundation, please read our section in the Reno-Tahoe Lacrosse History. If you are interested in contacting any current members of the Foundation regarding lacrosse promotion, fundraising, or any other topic, please send an email to Foundation@highsierralax.org.